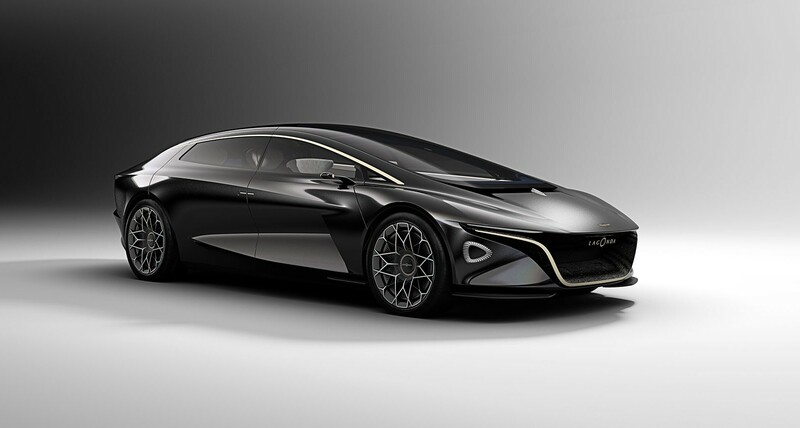 Don’t look now, but Aston Martin just dropped the mic on the whole damn Geneva Motor Show. We’re sure Tesla just loooves this. 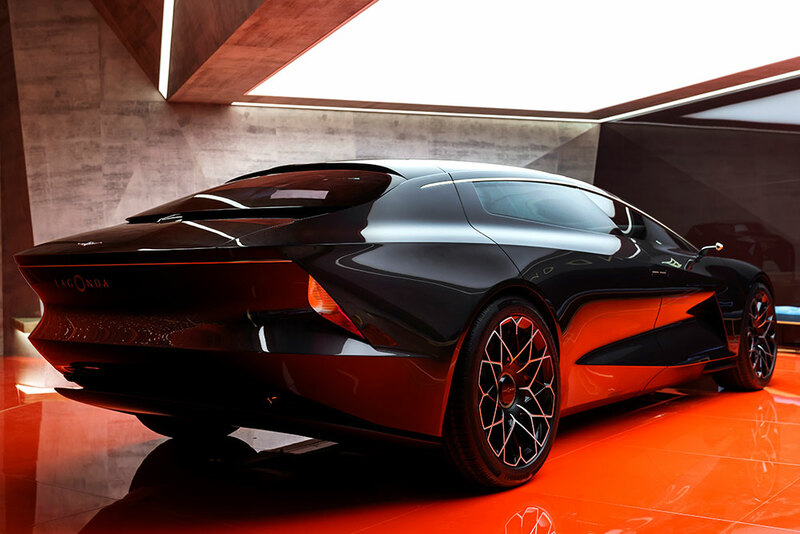 Since there’s no massive V8 engine taking up real estate, the Vision has been conceived as shorter and lower than most Aston’s rides. The long cabin and roof-hinged rear doors help shake up that traditional luxury sedan shape. 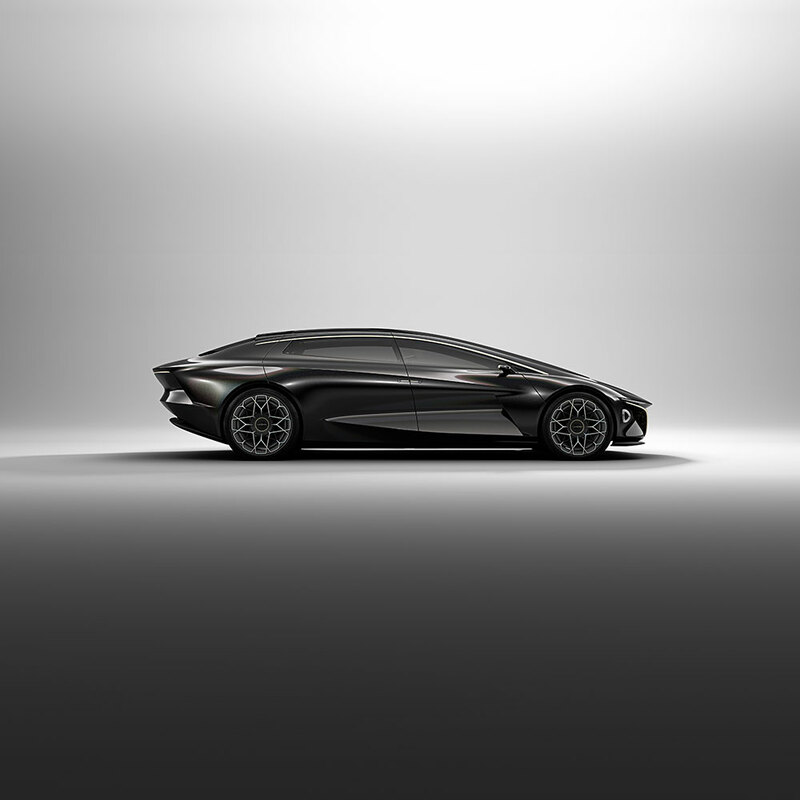 The electric super-limo was designed around a flat battery pack consisting of solid-state batteries with 640 km of range. Said batteries can be charged via wireless inductive charging and will require as little as 15 minutes to reach full energy. 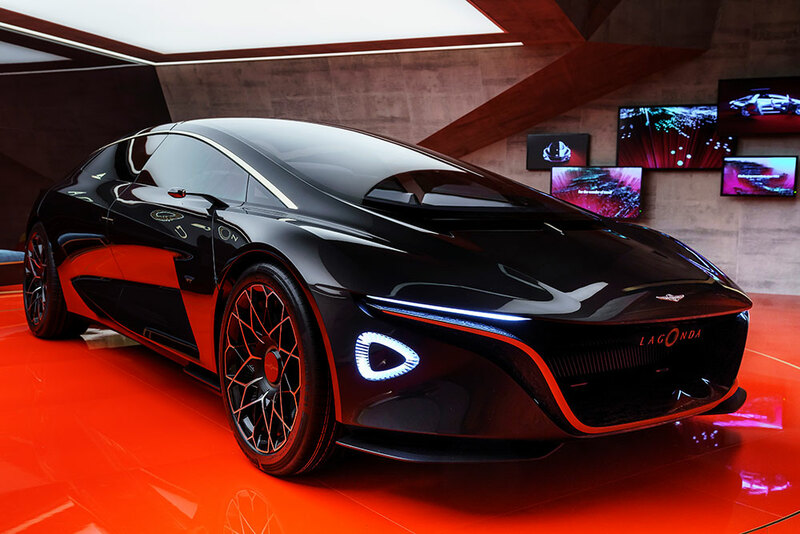 And with the batteries and drivetrain built into the floor, Aston says four adults — each at two metres tall — can fit inside the cabin. The car’s interior is just as convention-obliterating. Designed in partnership with furniture maker David Linley, 2nd Earl of Snowdon, it boasts front seats that look like armchairs and can swivel back and forth. 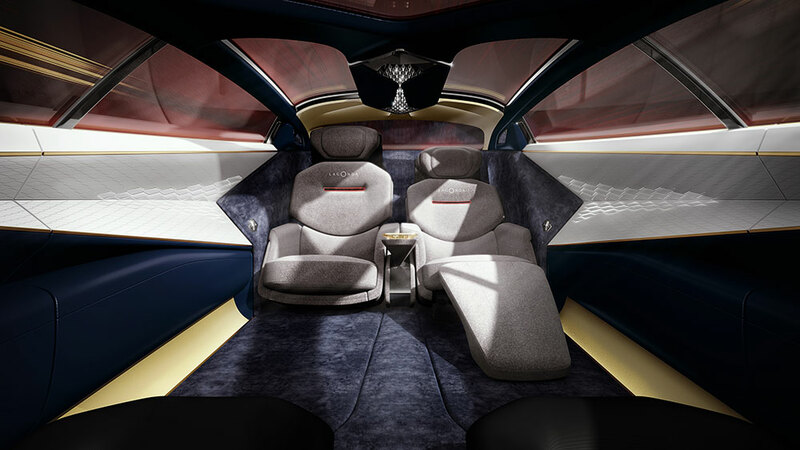 Surrounding the driver and passengers is glass, carbon fiber, ceramic tiles, silk carpets, and hand-woven wool upholstery. You can also push the steering wheel aside while you kick back and let the autonomous systems take over. 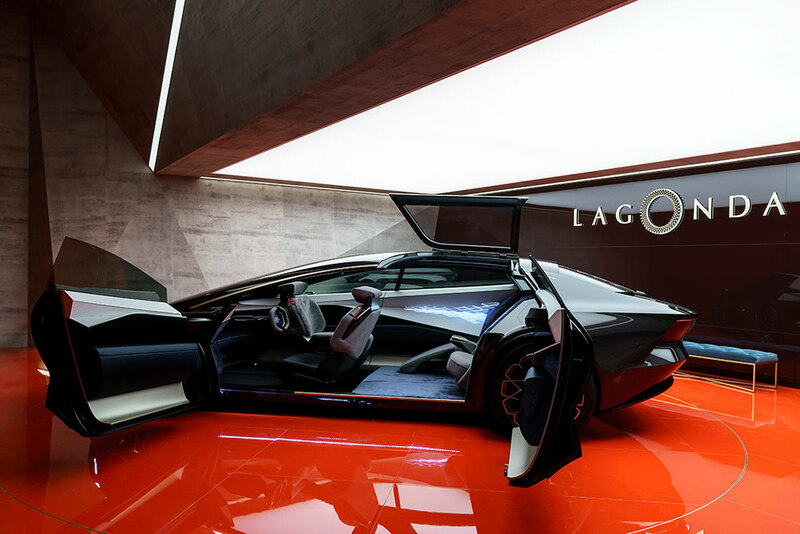 Because most the Vision’s structural strength comes through its floor, the openings on the car’s body are much larger than what’s possible in conventional cars. 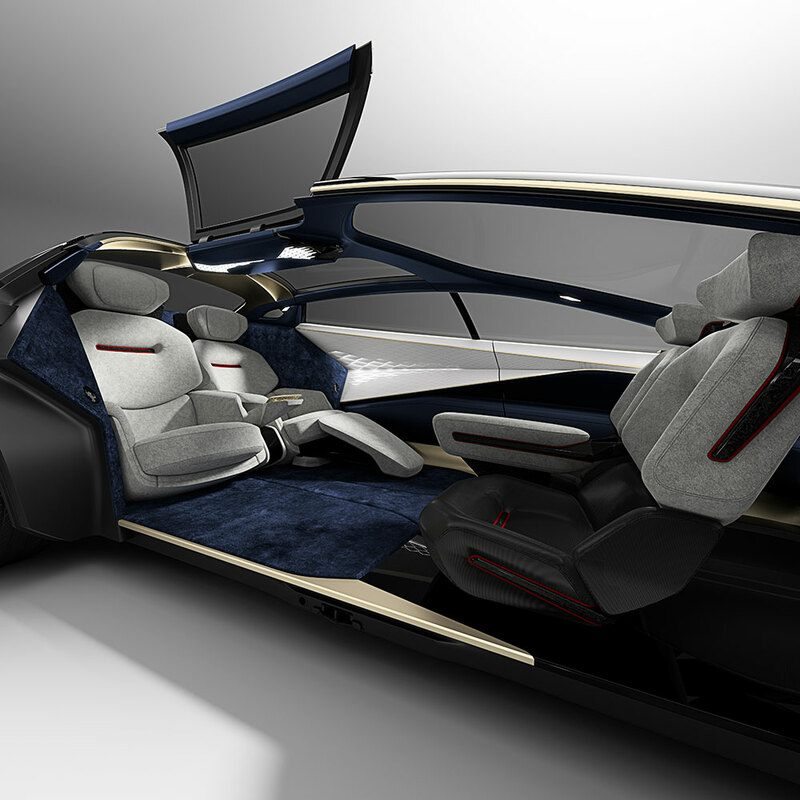 What that means is the hinged back doors don’t just open outwards — the roof sections also open upwards, allowing you to literally stand up inside or step straight into/out of the car. 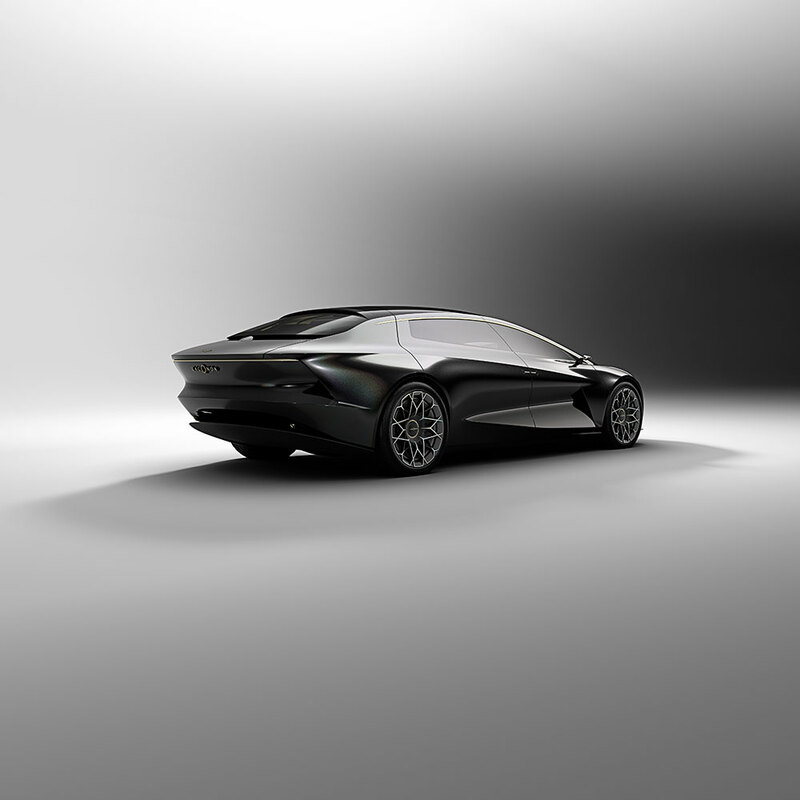 Aston plans to begin producing the vehicle in 2021. 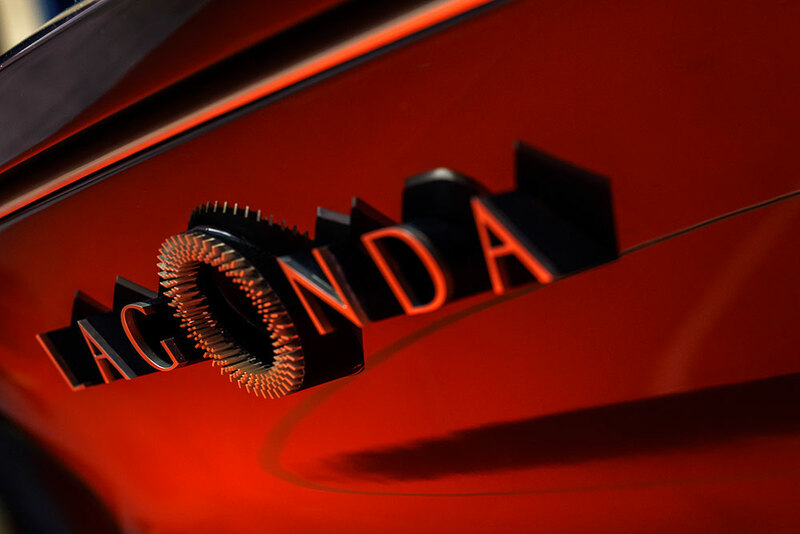 They’ve kept coy about the rest of the car’s tech — it is still a concept, after all — but they’re probably betting on you being too busy salivating over these images to ask too many questions. It’s a pretty safe bet.